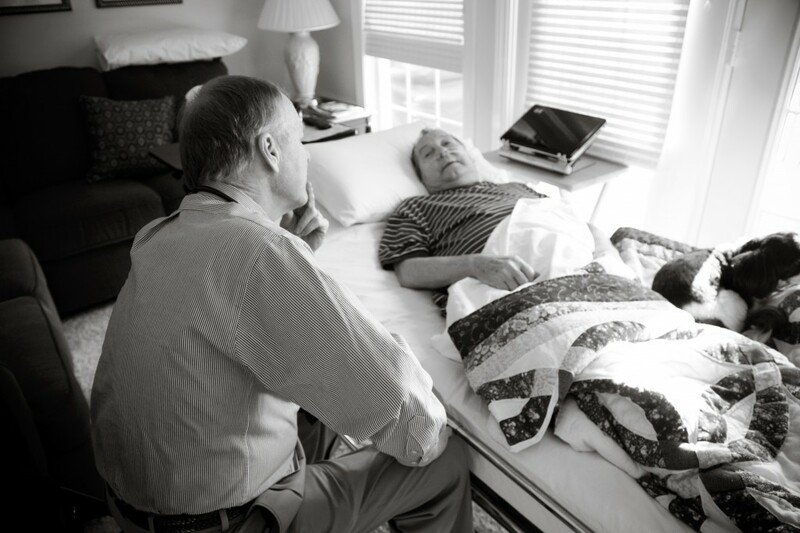 Hospice & Palliative Care of the Piedmont aims to give special care, embracing our patients with warmth, understanding and friendship, offering them and their families guidance and support during difficult times. We employ a Medical Director on staff who directs the medical care of our patients. We also offer skilled nursing care with at least one registered nurse (RN) on every shift. In addition to the medical care, we provide a staff chaplain, counseling and social workers to provide support for spiritual and emotional well-being. Our organization cultivates and maintains a group of dedicated and passionate volunteers who come alongside our staff to offer care and improve the quality of life of our patients. Some of the therapies include pet therapy, aromatherapy, music therapy, massages, and spa tub therapy. All these things make Hospice & Palliative Care of the Piedmont a truly special place.